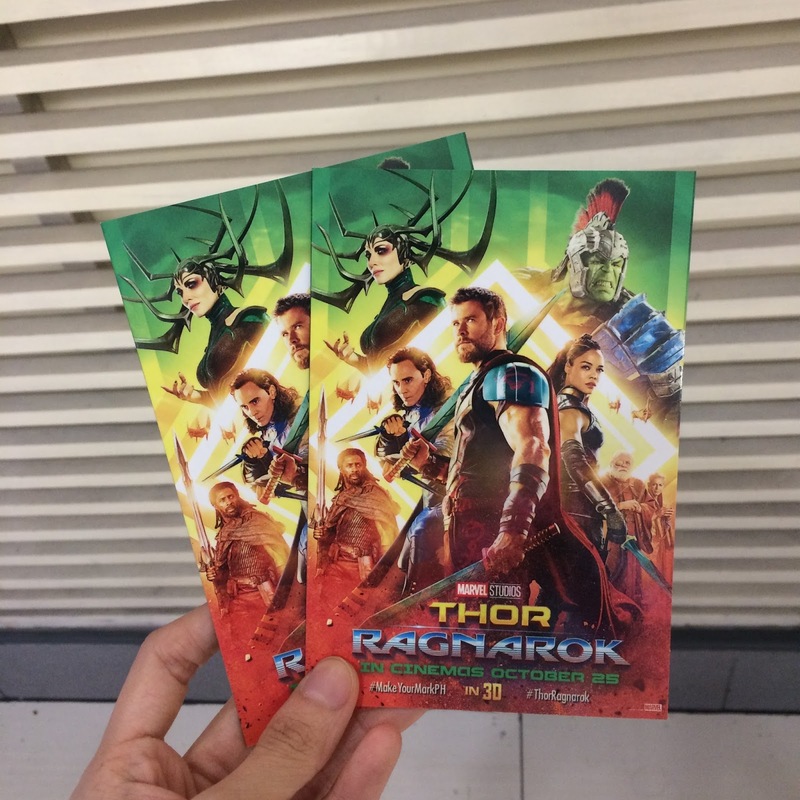 Thor Ragnarok is now showing in your favorite Cinemas! I think this is my favorite among all the Thor movies cos he teamed up with Hulk, Loki and a Valkyrie on this one to stop "Ragnarok" - the destruction of Asgard and its civilization. Watching the movie in IMAX has made the experience twice as awesome and here are 5 reasons why you should catch it in IMAX too!